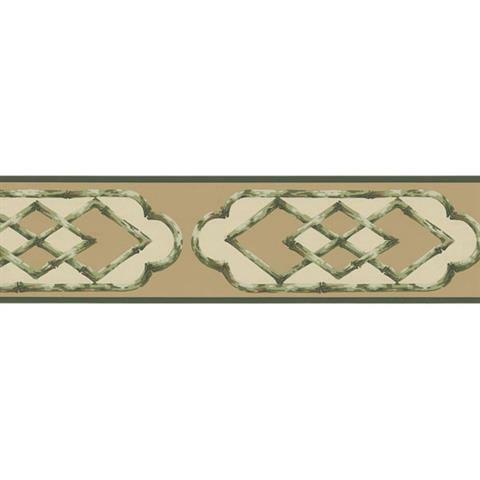 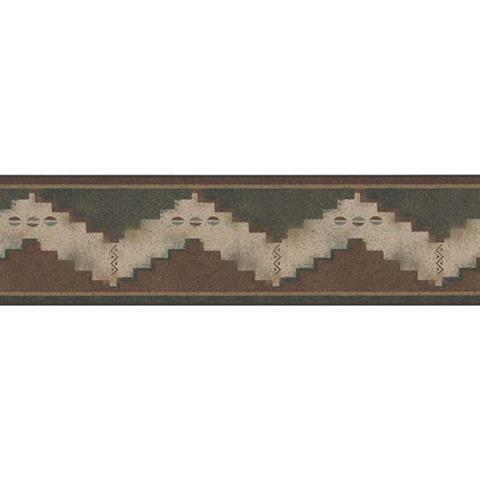 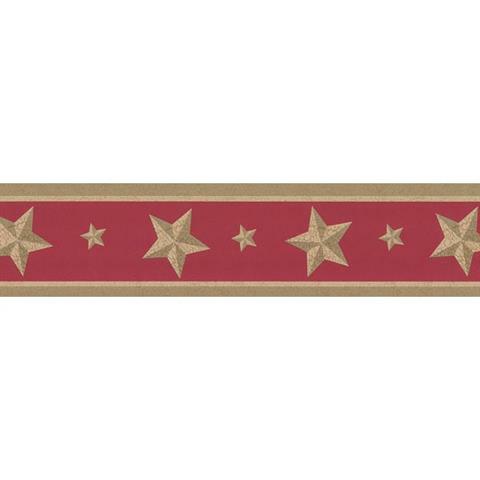 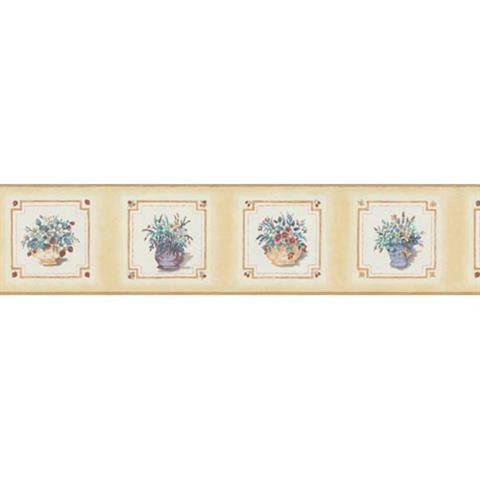 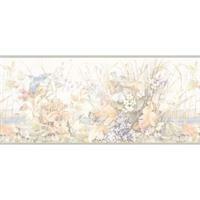 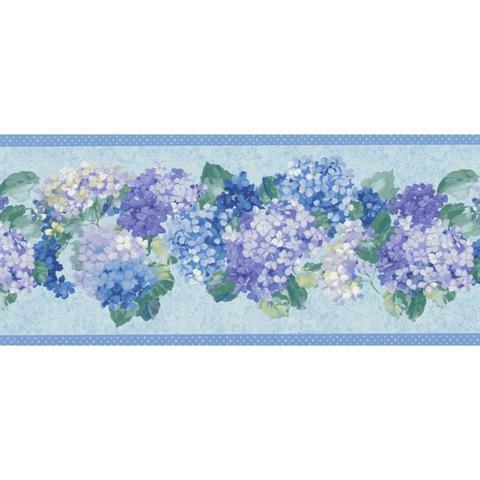 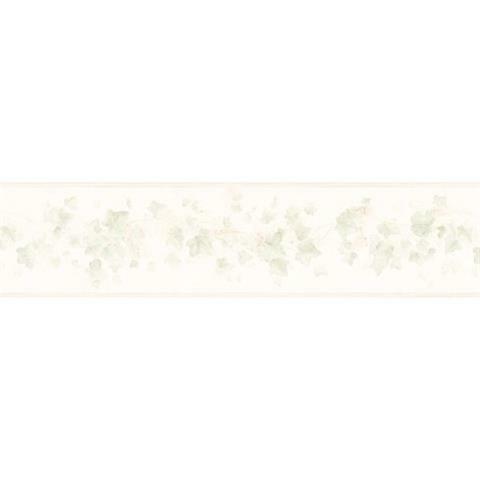 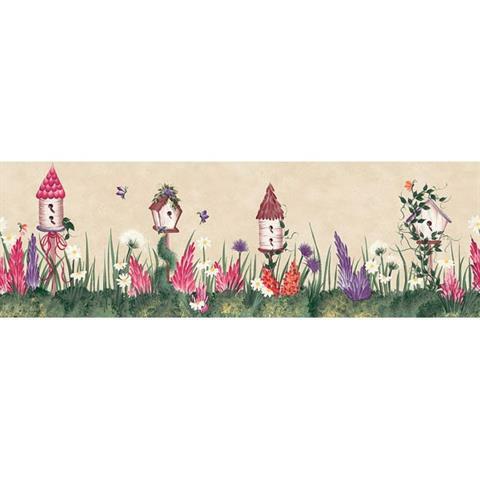 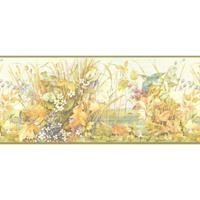 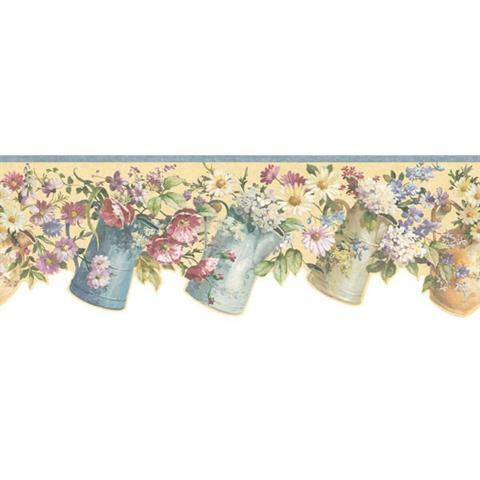 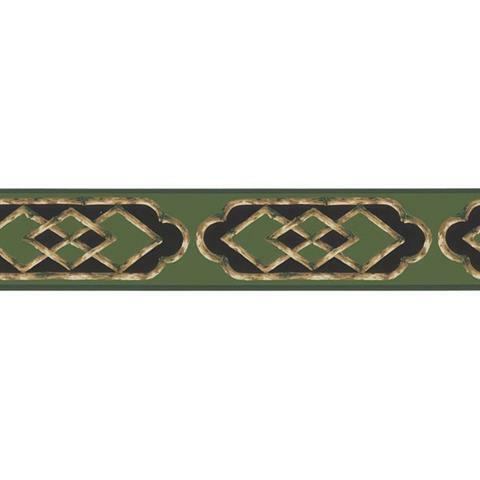 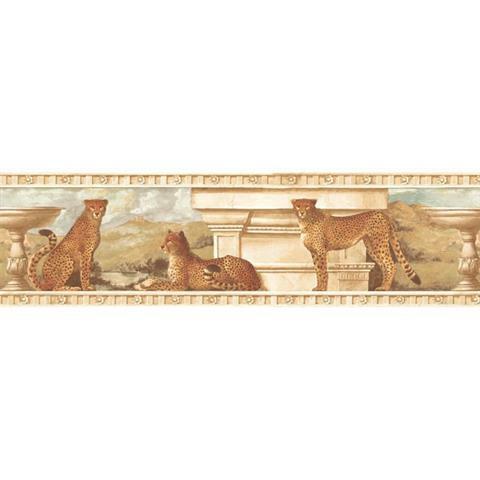 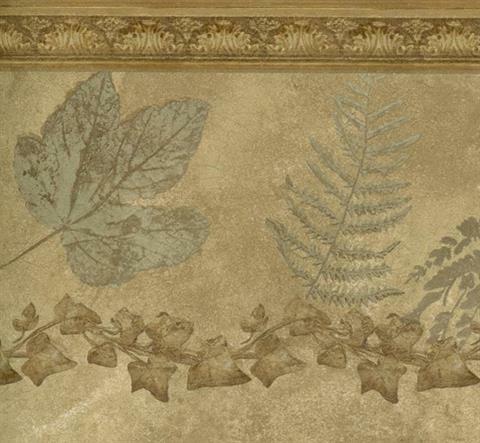 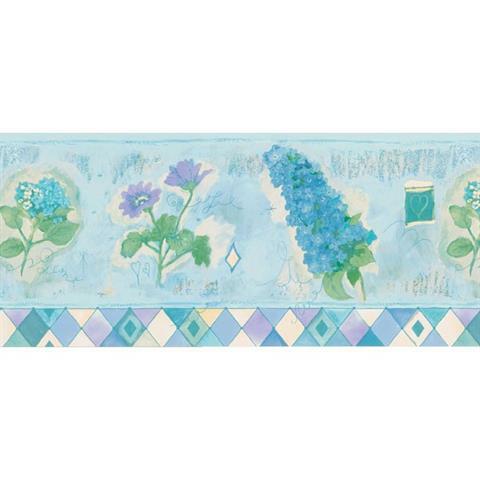 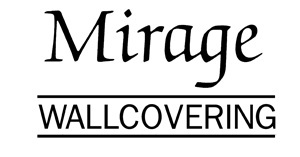 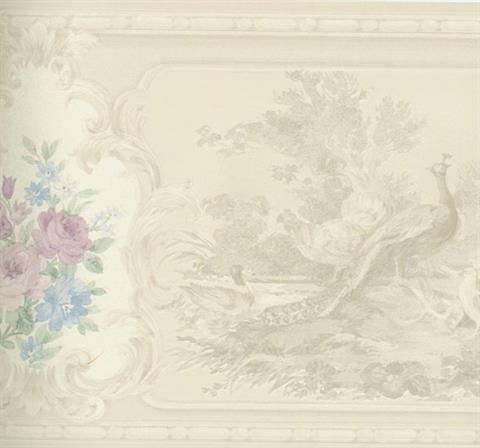 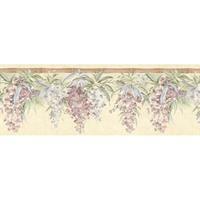 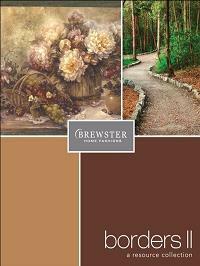 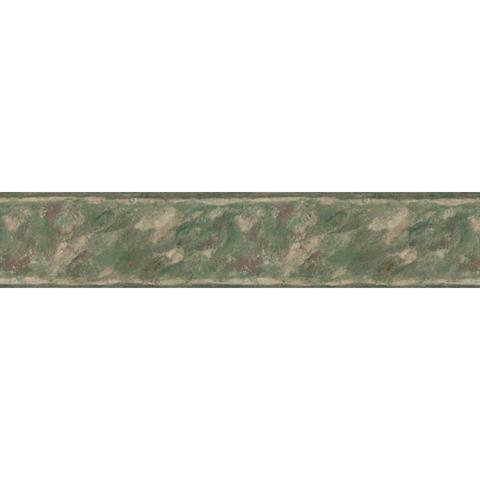 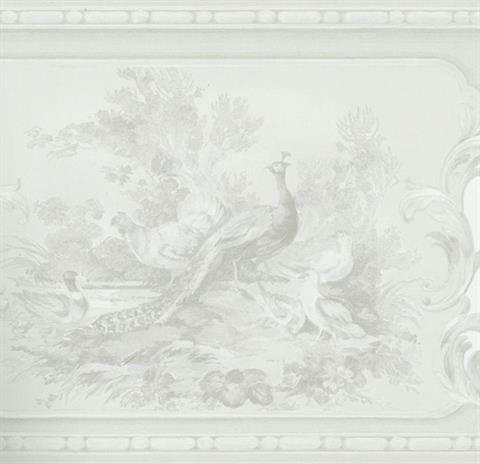 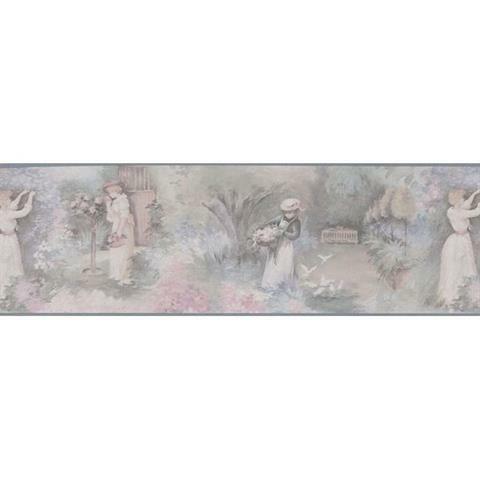 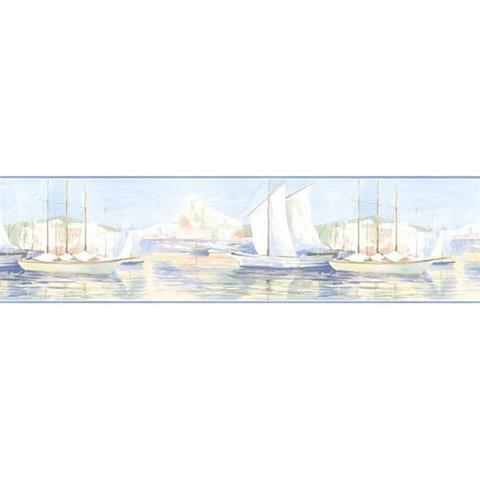 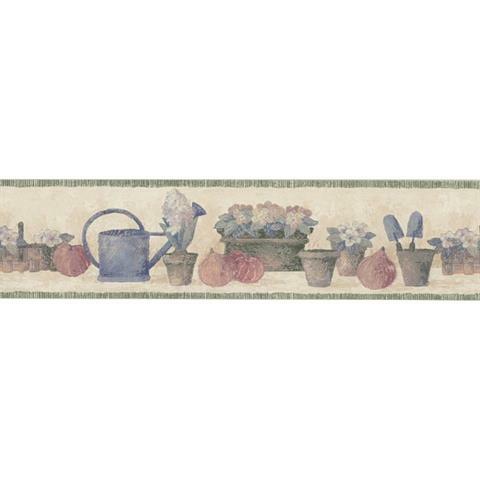 Add a personal touch of creativity with a decorative border! 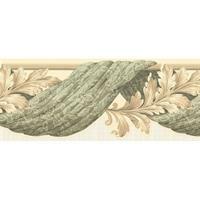 Whether you are decorating your kitchen, your child's space or a bathroom, this collection has all you will need to complete the look of your dreams. 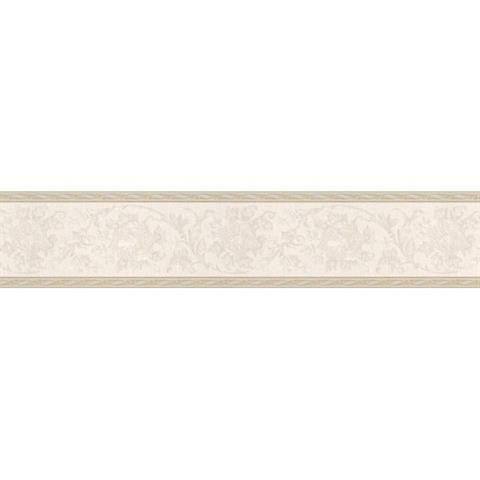 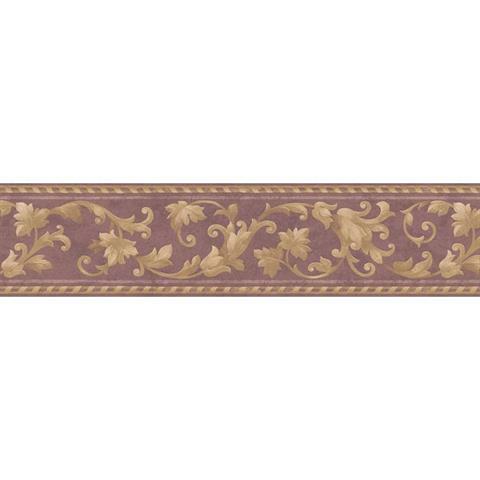 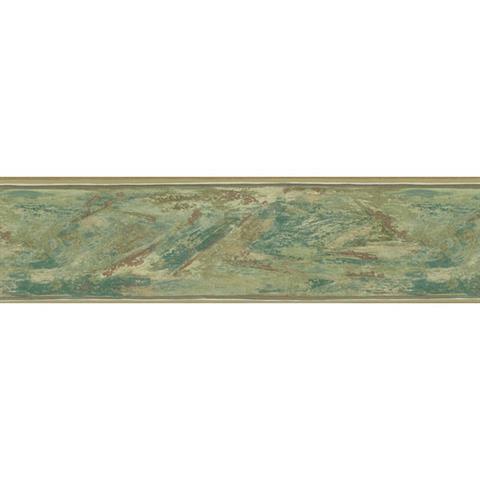 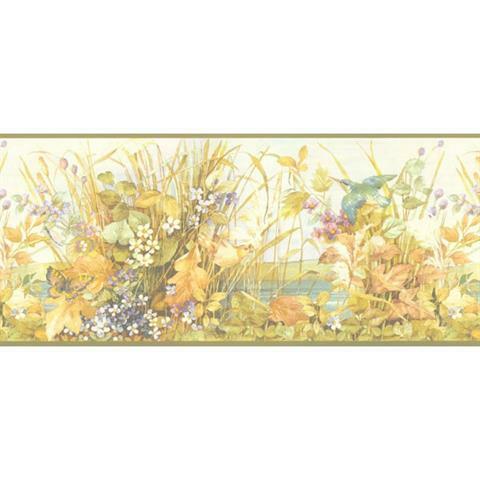 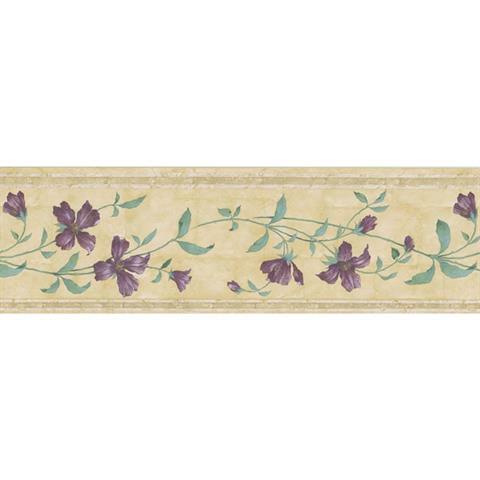 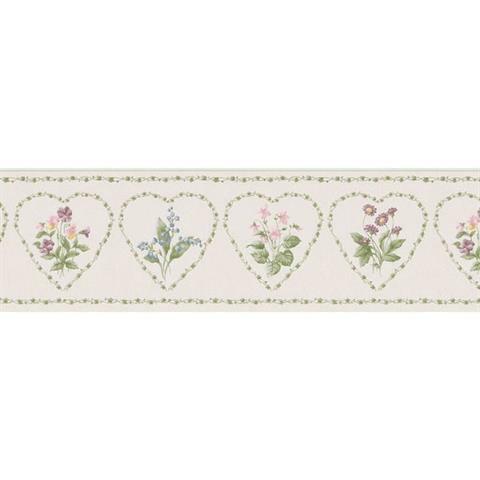 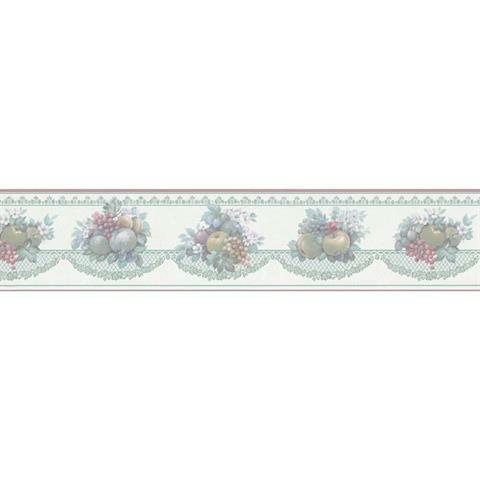 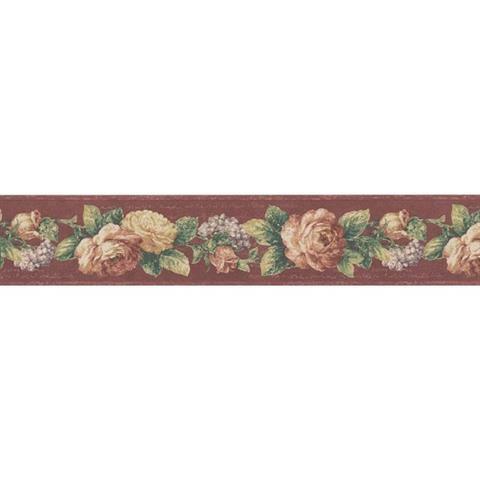 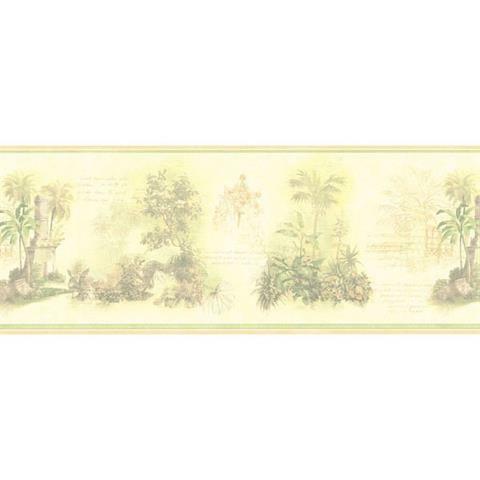 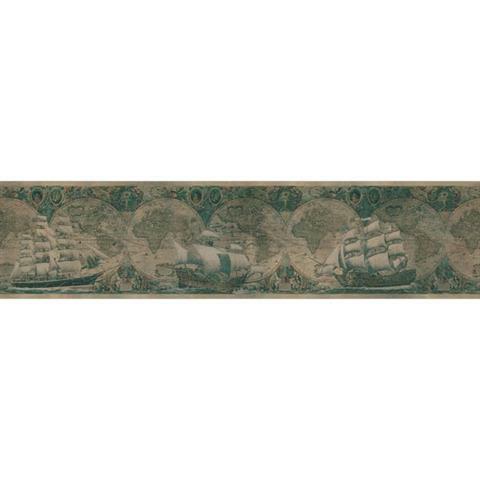 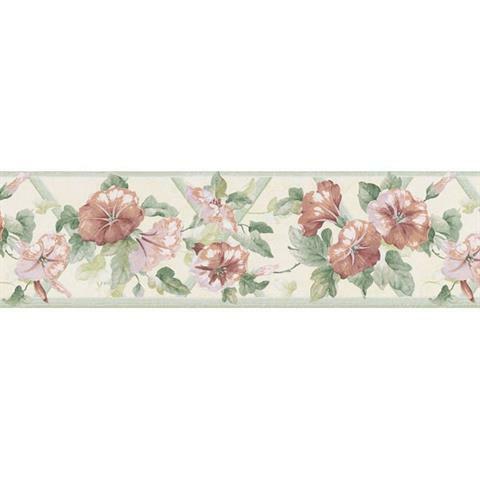 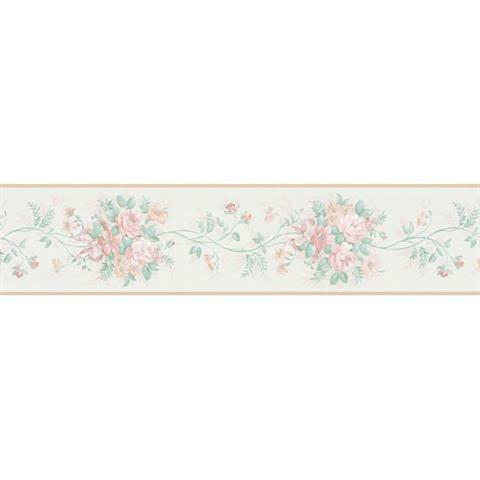 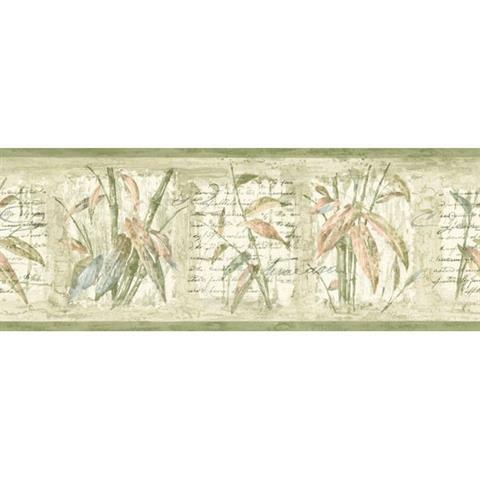 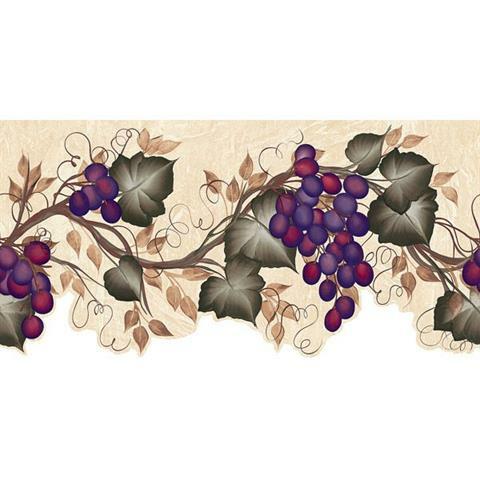 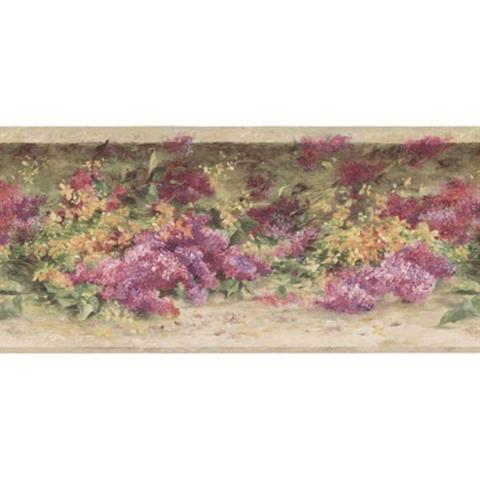 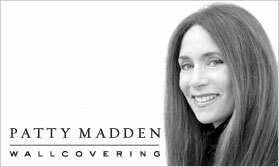 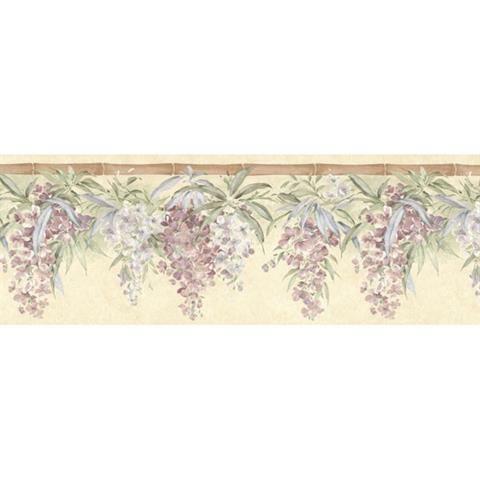 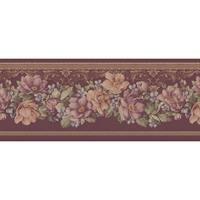 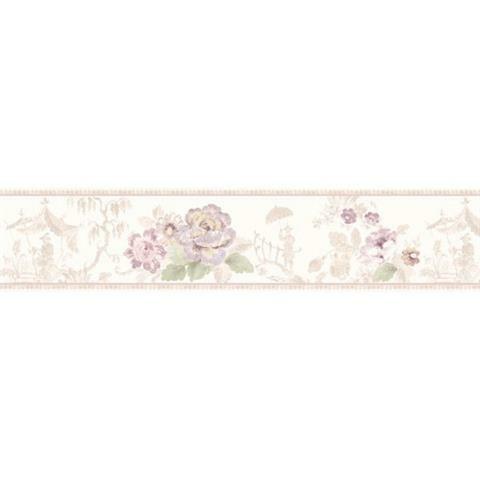 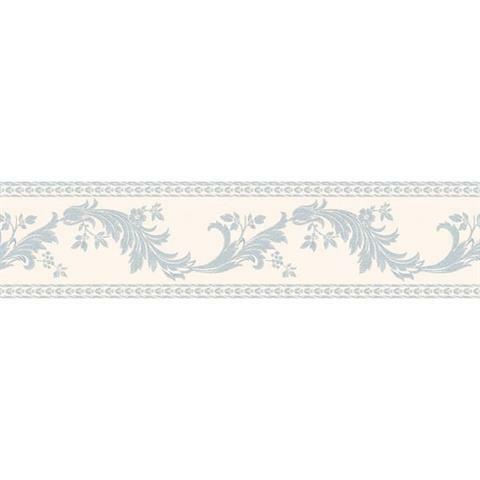 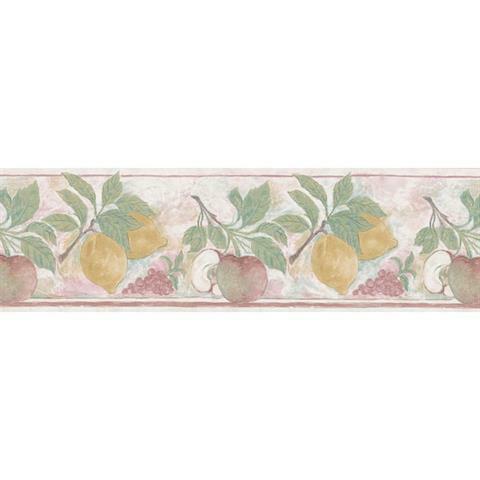 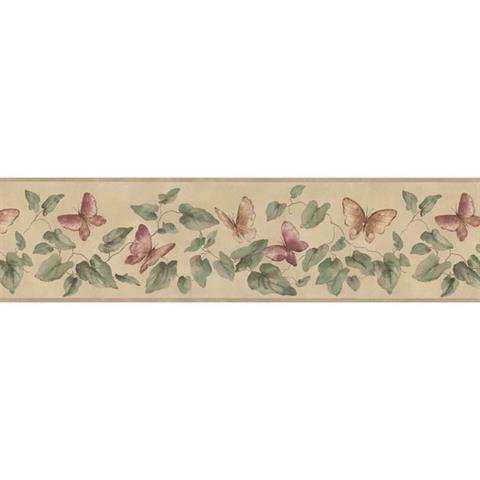 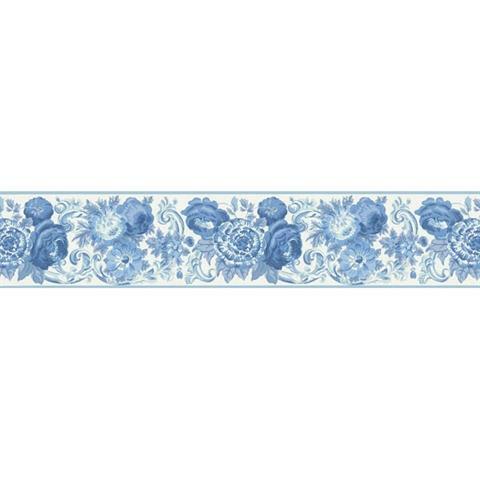 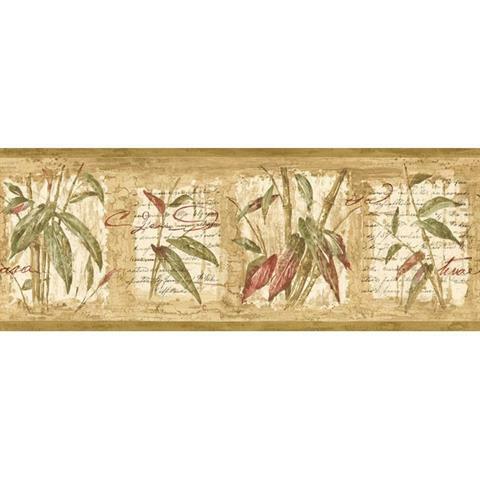 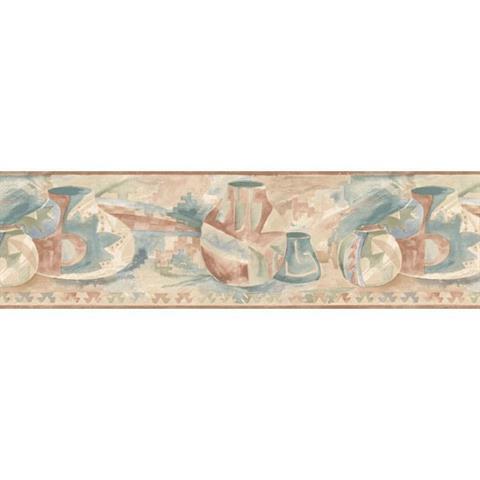 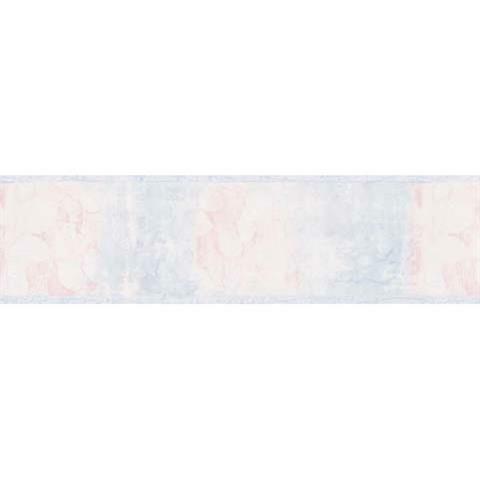 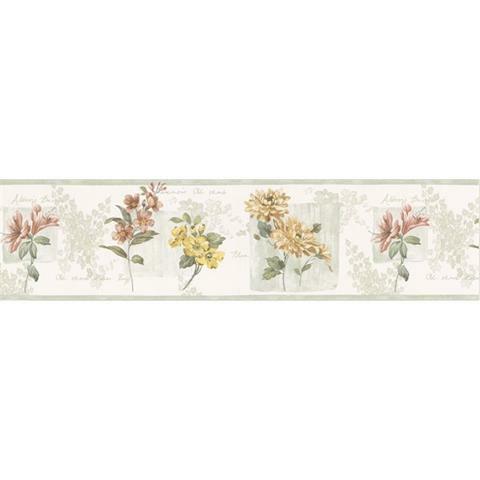 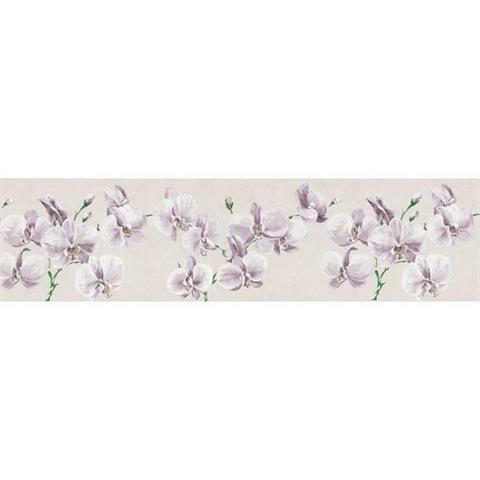 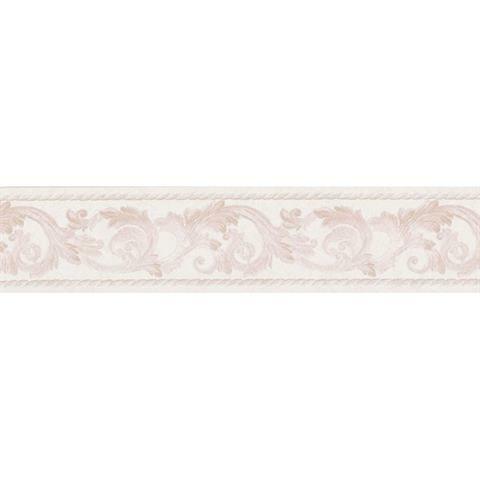 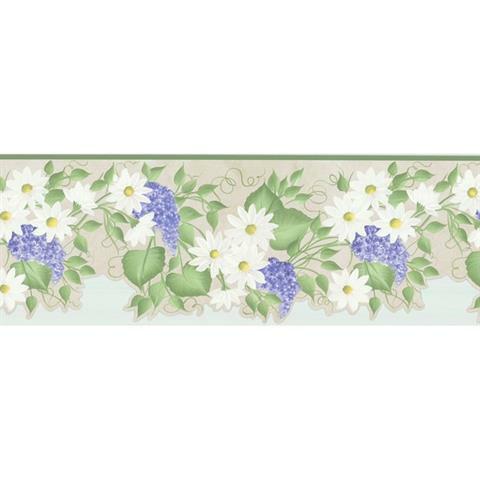 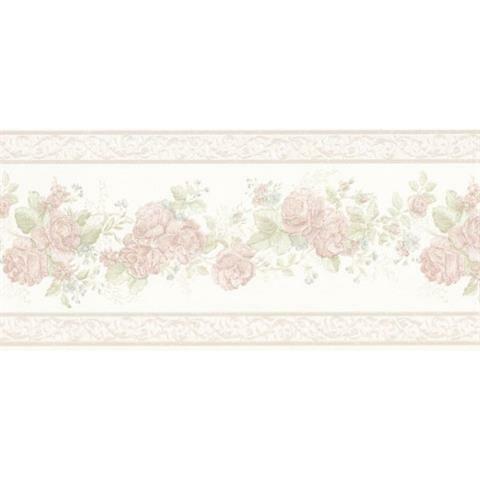 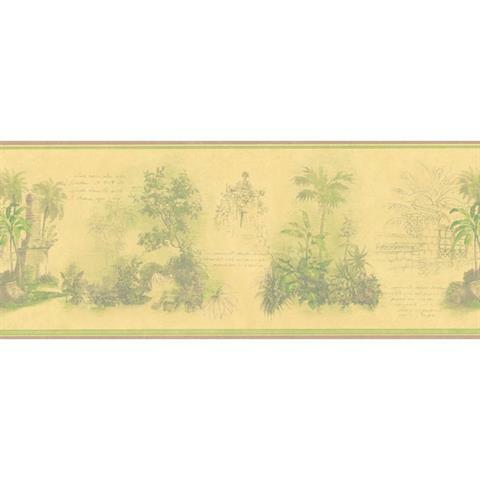 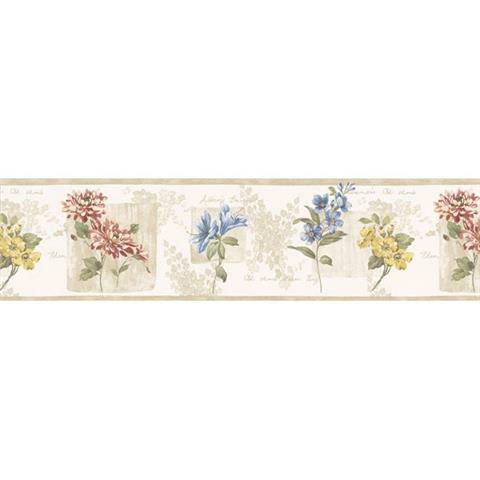 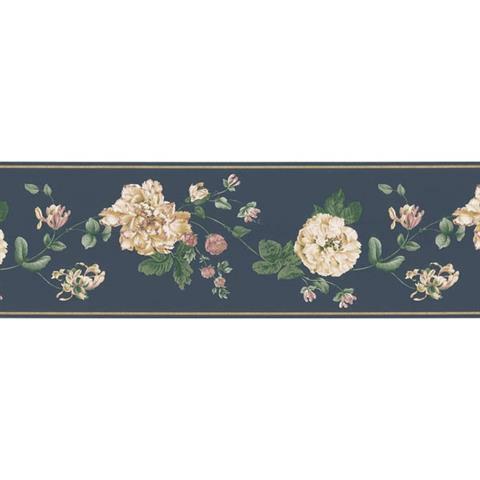 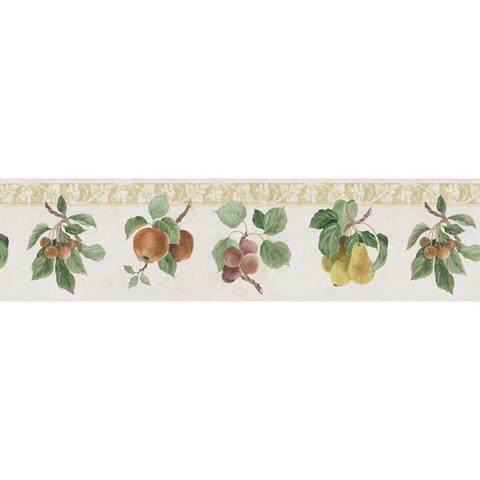 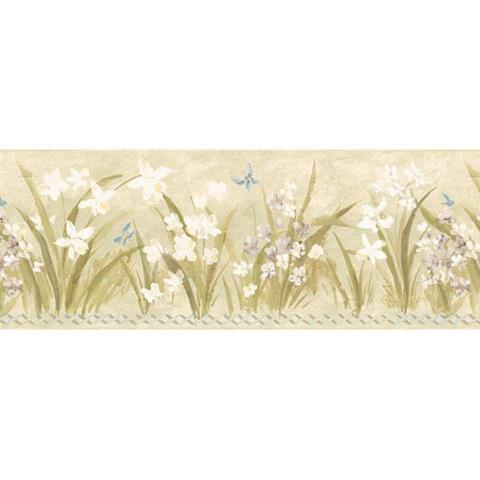 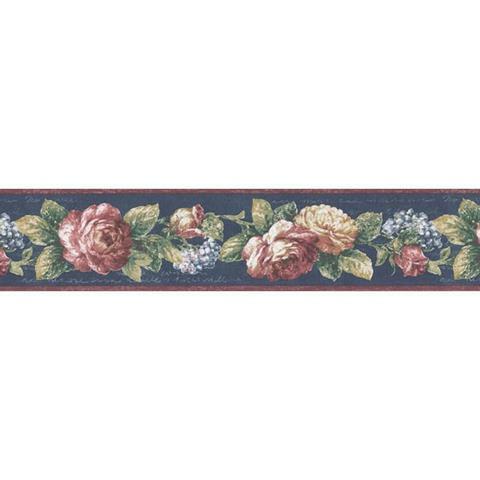 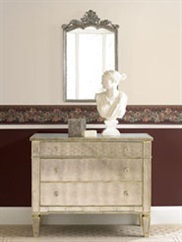 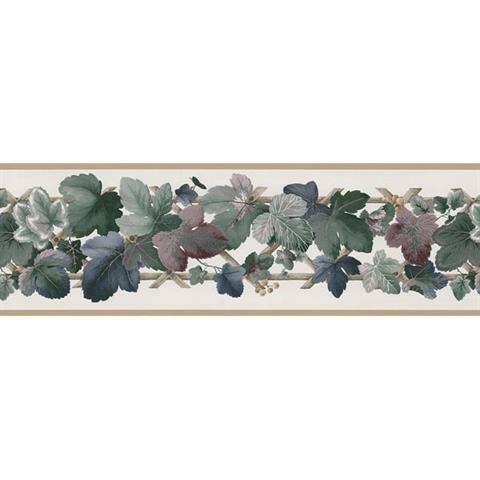 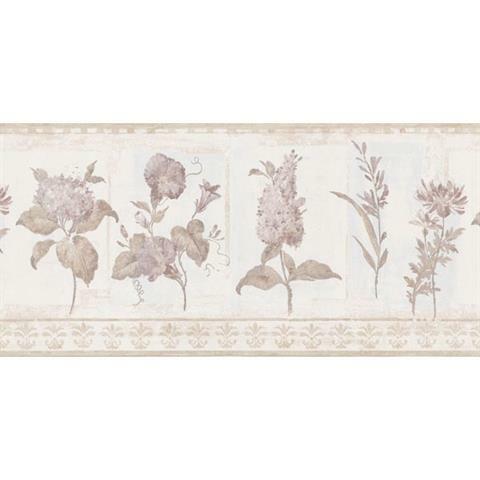 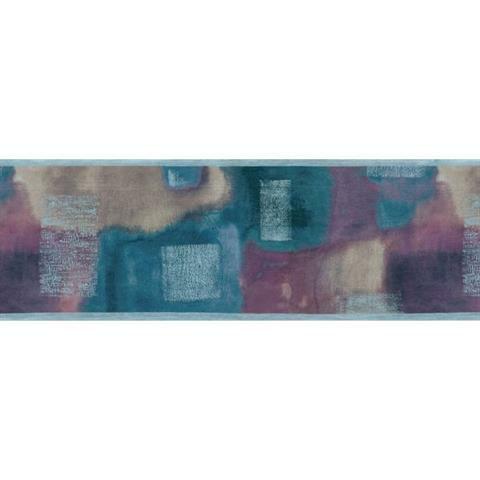 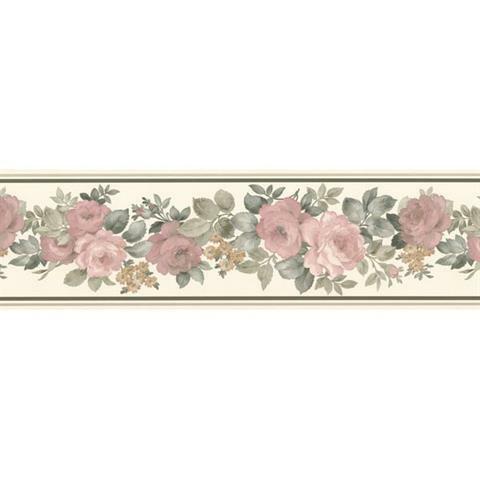 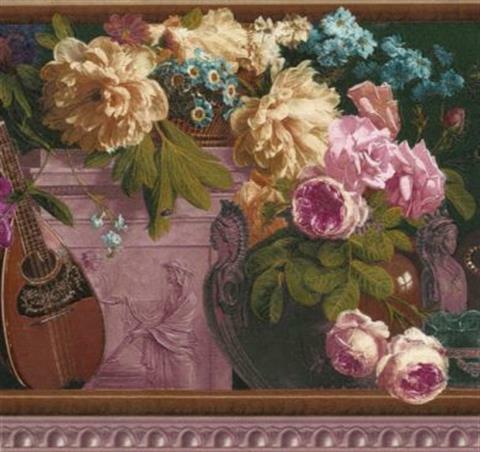 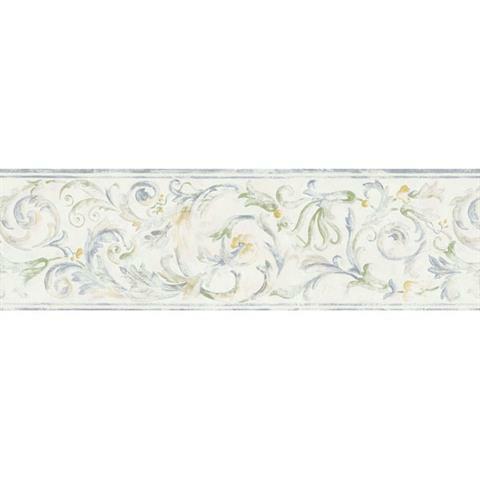 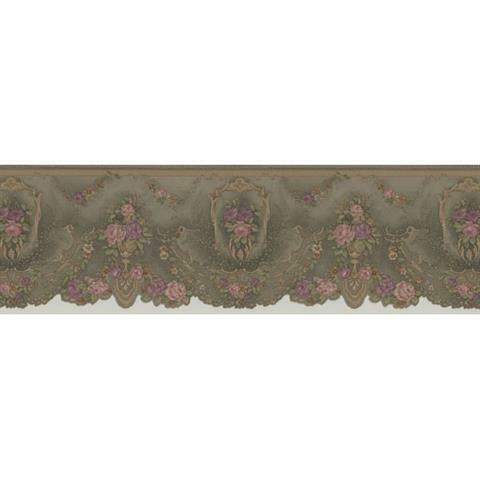 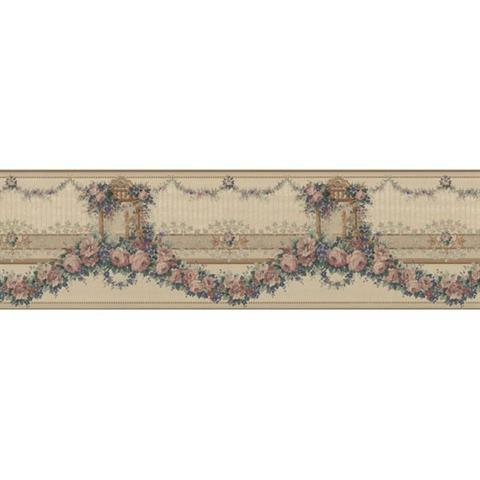 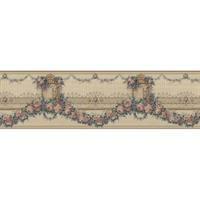 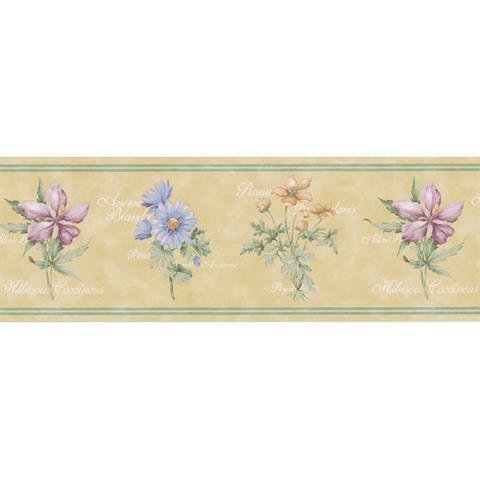 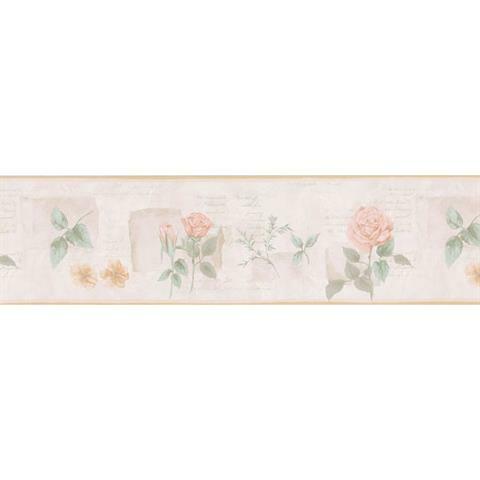 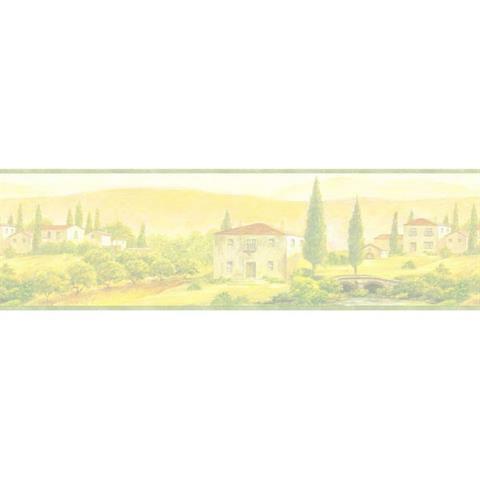 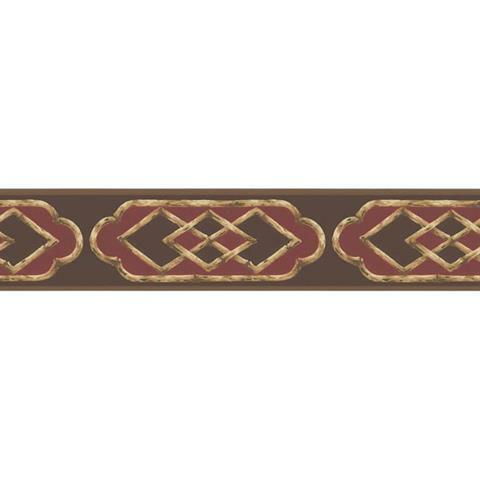 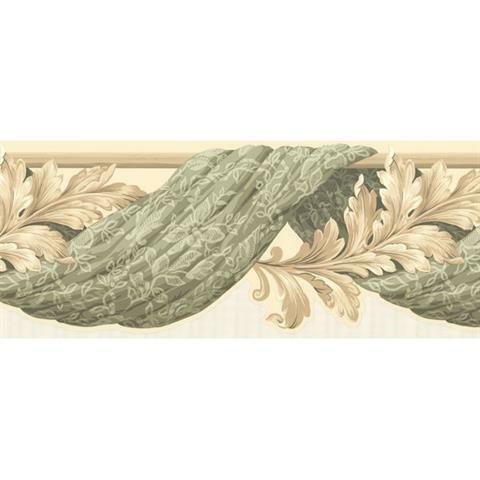 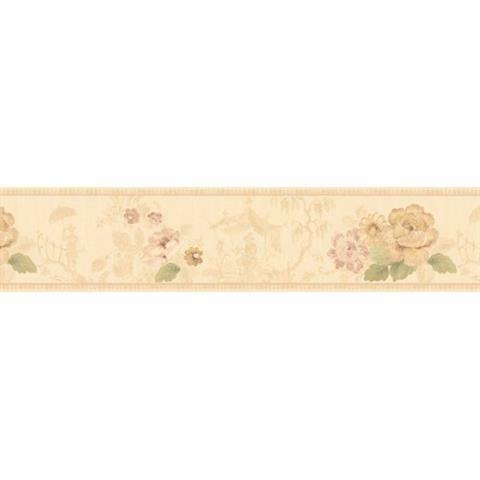 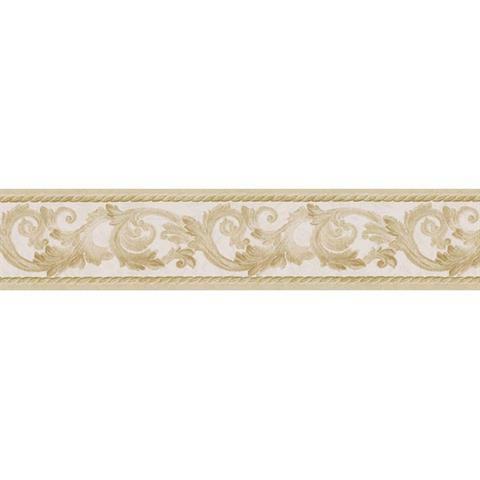 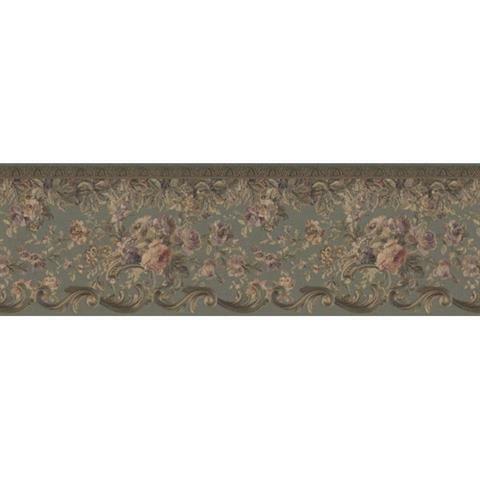 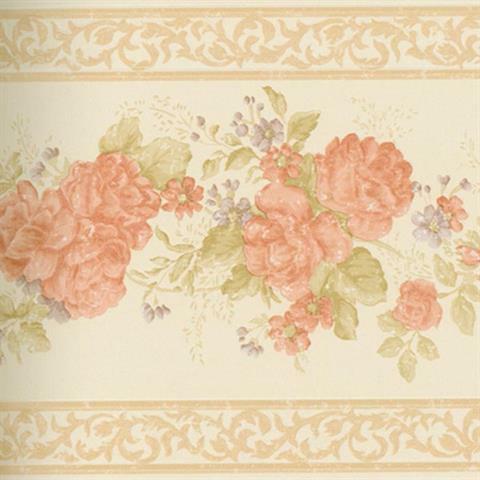 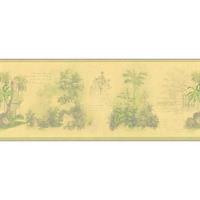 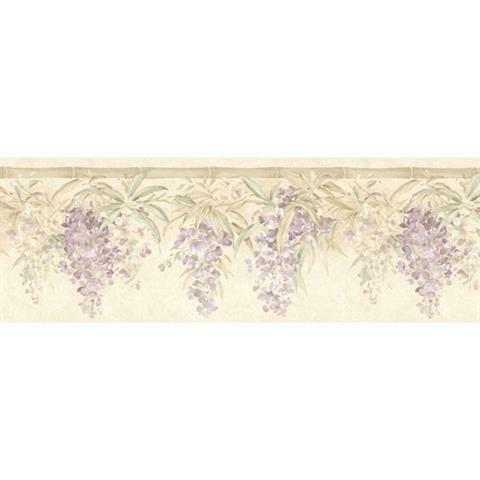 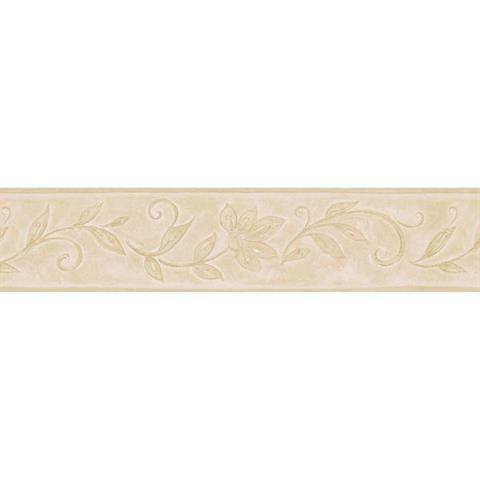 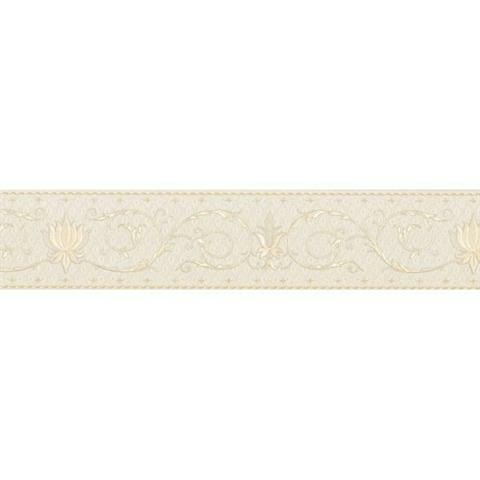 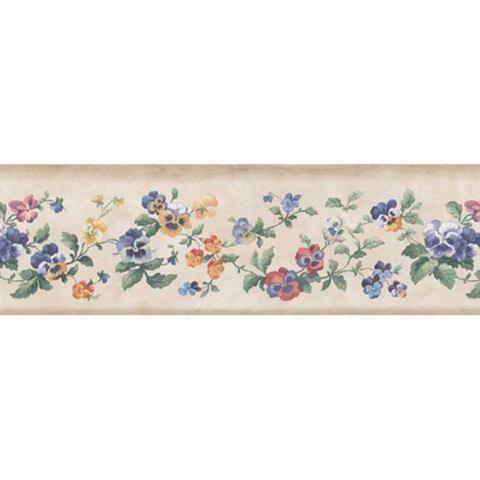 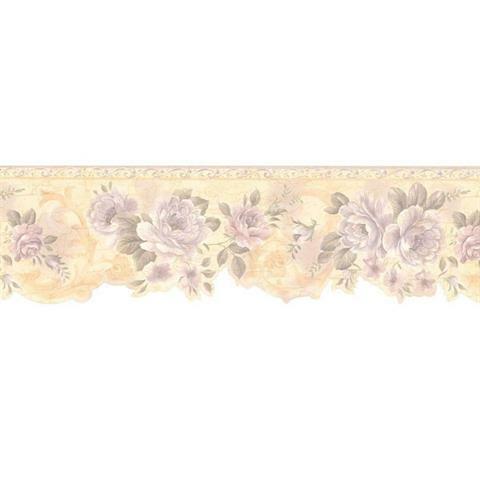 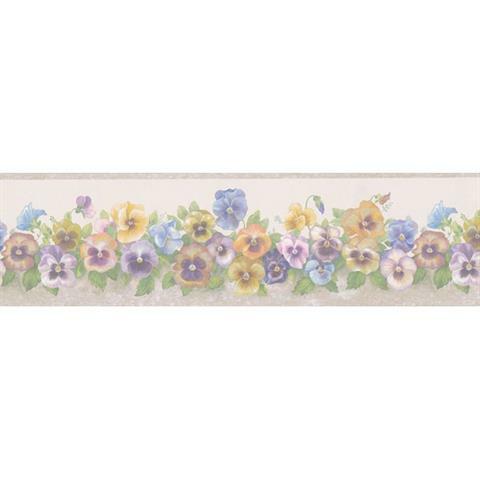 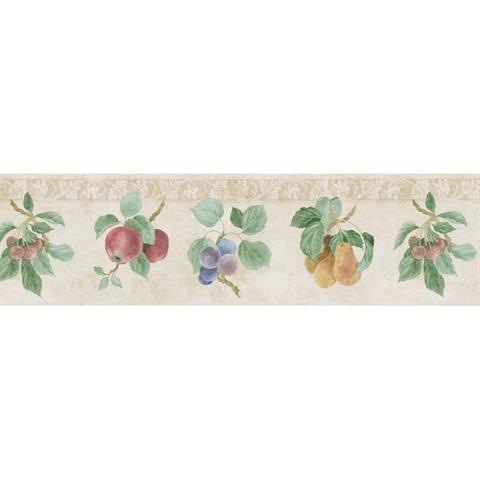 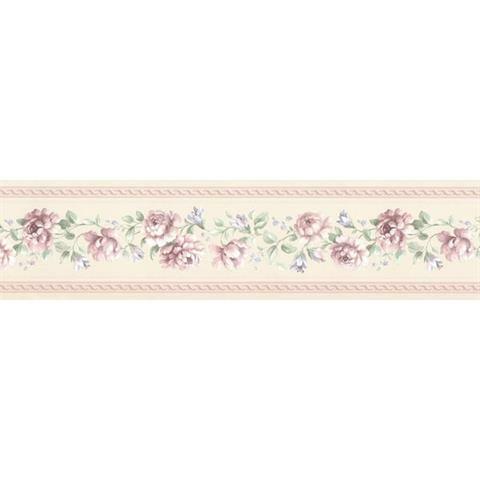 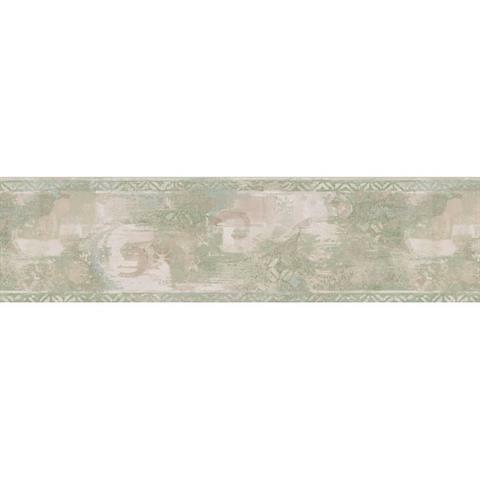 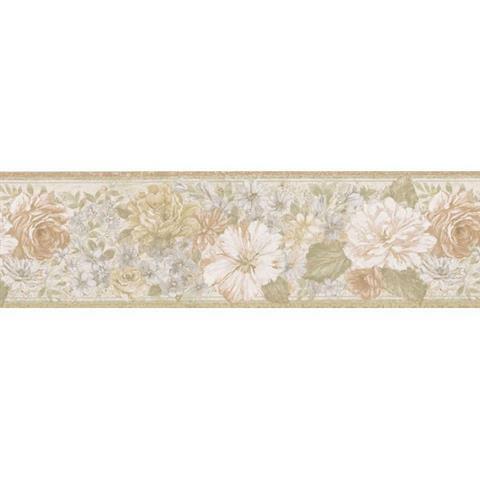 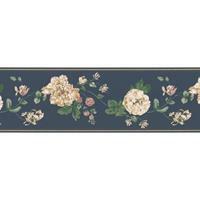 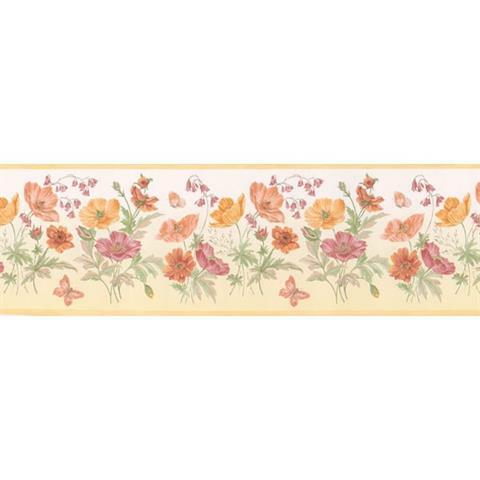 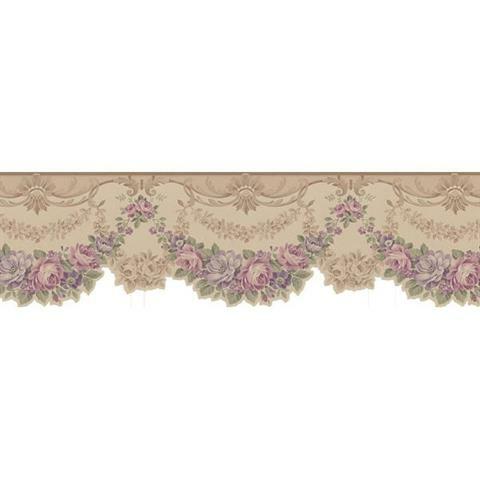 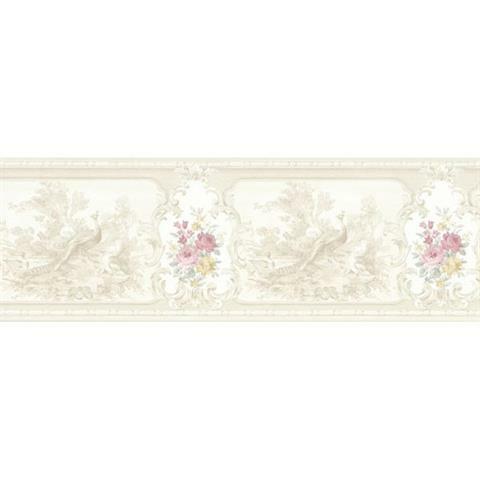 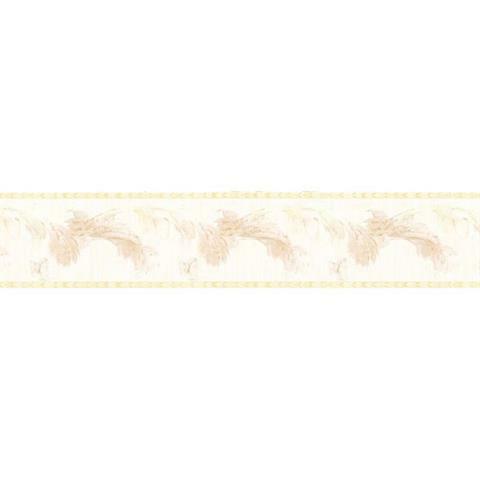 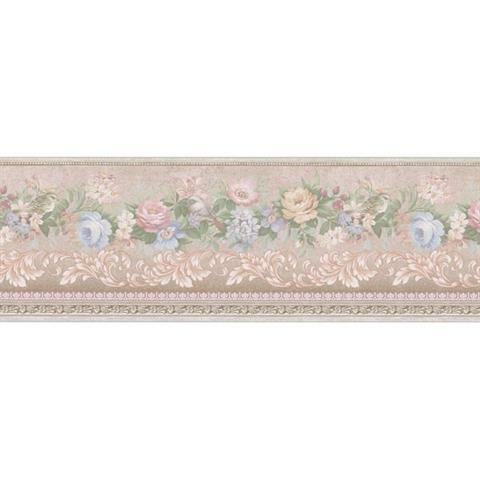 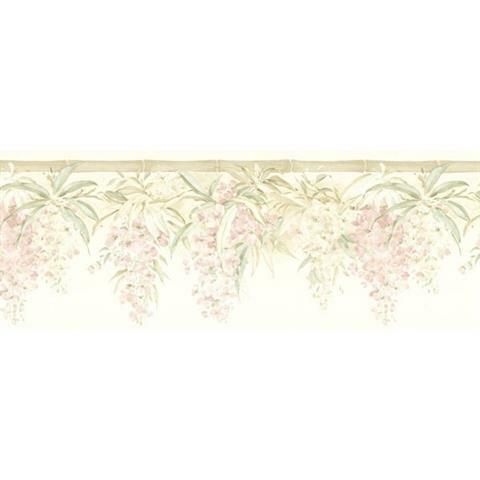 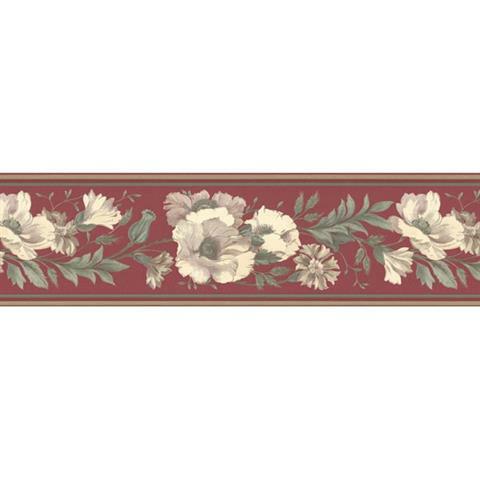 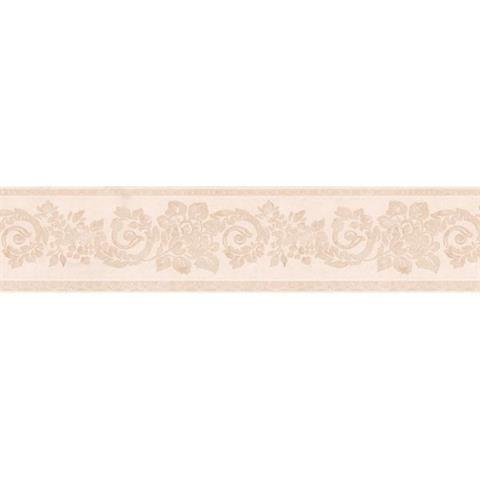 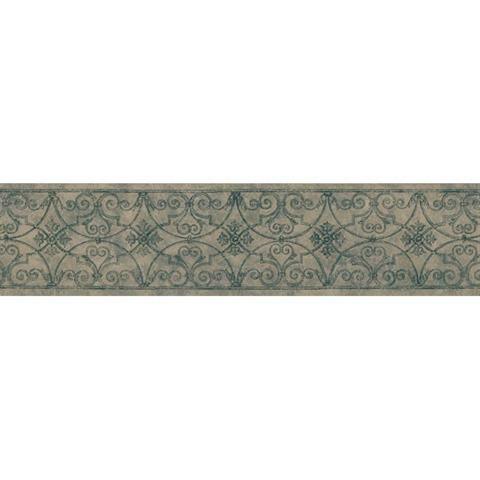 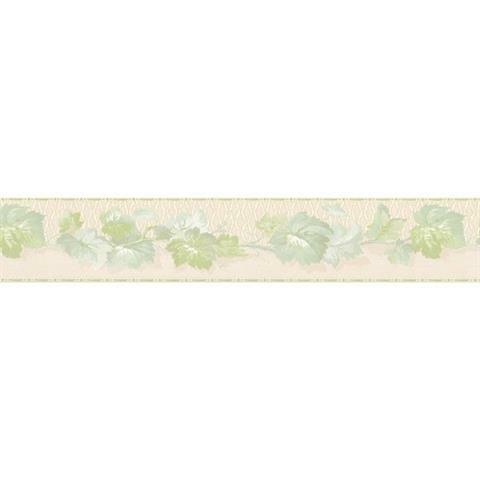 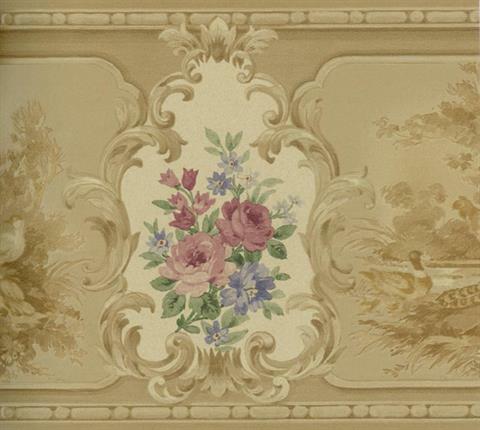 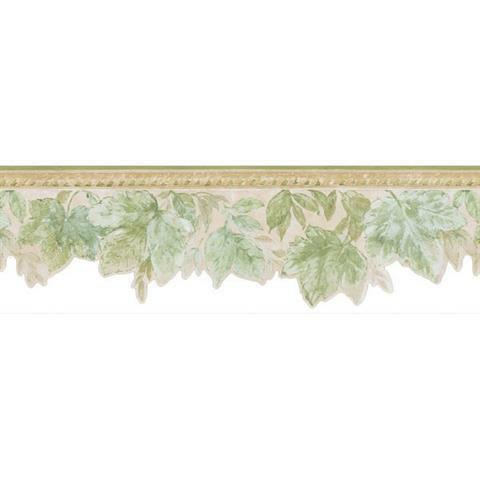 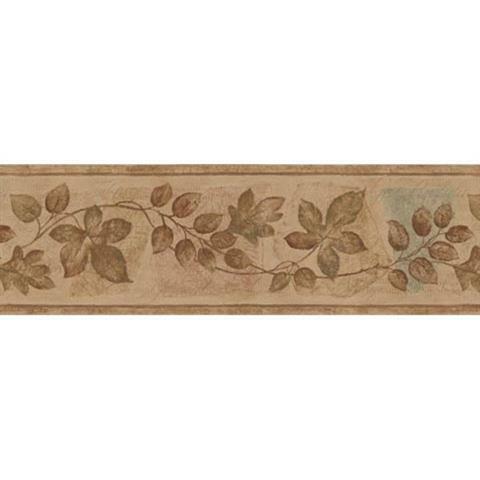 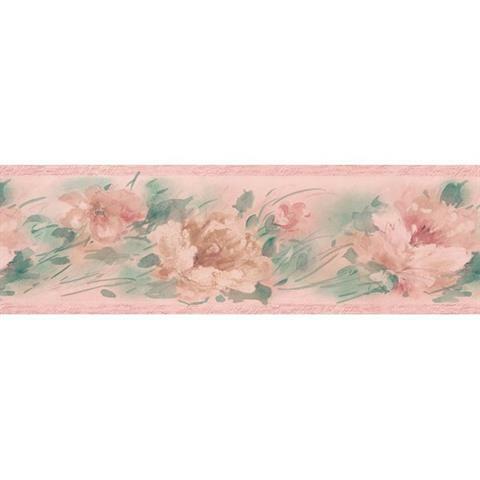 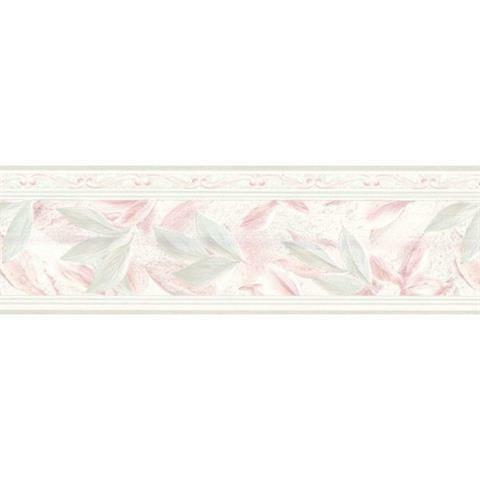 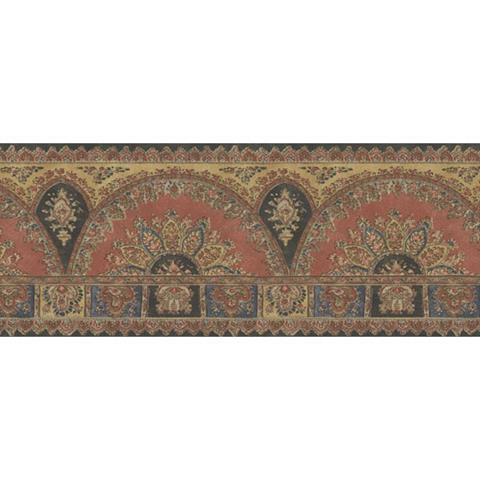 Find colorful scrolling borders, soft floral borders, unique transitional borders and classic traditional borders to bring your room together with a finished feel.